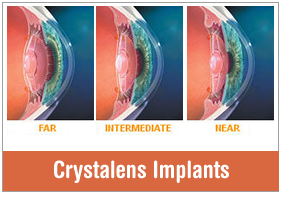 Thousands of Florida patients trust their eyes to our experts. Our Board Certified Tampa Eye Doctors (Ophthalmologists & Optometrists) provide eye exams and the finest quality eye surgery with attention to your long term needs, schedule and budget. We provide the widest range of specialty eye care services offered in Tampa Bay often without having to see multiple eye doctors. 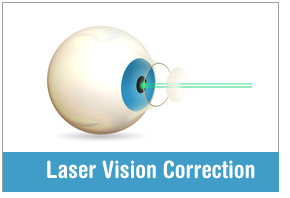 Eye surgery patients often save $300 or more when they see us first. If you are considering Cataract Surgery with Crystalens, astigmatism correcting lens implants, eye lid surgery, or just an eye exam, make us your choice for eye care. We simply don’t charge as many non-insurance covered fees as our competitors. We’ve got the right kind of experience for all your eye care needs. Our affiliated surgery center conveniently saves patients travel time & hassles. A cataract is a yellowing of the natural lens in the eye. 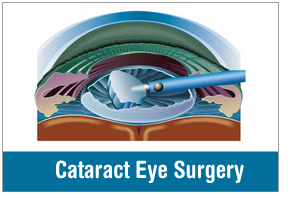 Cataract surgery is one of the most common surgeries in the USA. charge at The Eye Clinic of Florida. Happy Patients Talk About Their Experience with Cataract Surgery and Dr. Mahootchi.